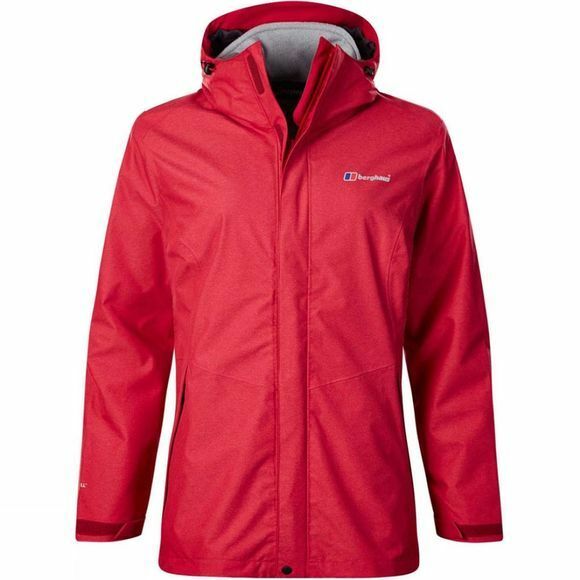 Be prepared for anything the elements might have up their sleeves in the brilliant Womens Elara Gemini 3in1 Jacket from Berghaus. 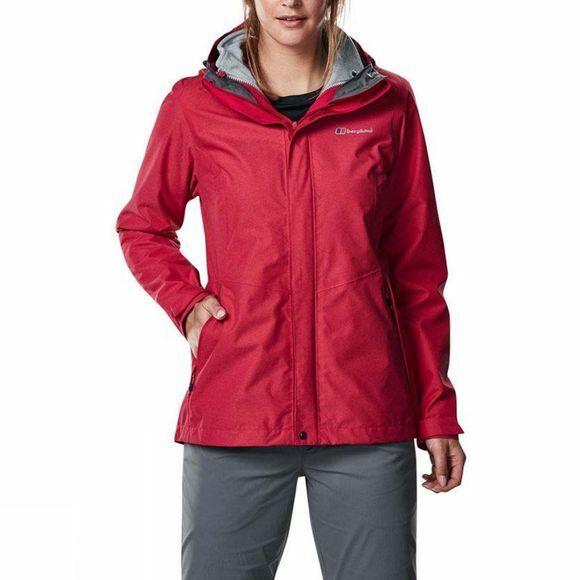 Stay dry and comfy with the Waterproof Hydroshell fabric and Adjustable fixed hood to batten down the hatches. Zipped inside you’ll love the soft fleece inner with its toasty hand warmer pockets. Wear them separately as a single layer, or max it up and zip them together for total warmth. Keep sneaky draughts out with a draw cord hem and adjustable cuffs, and you’re ready to battle the toughest weather front.